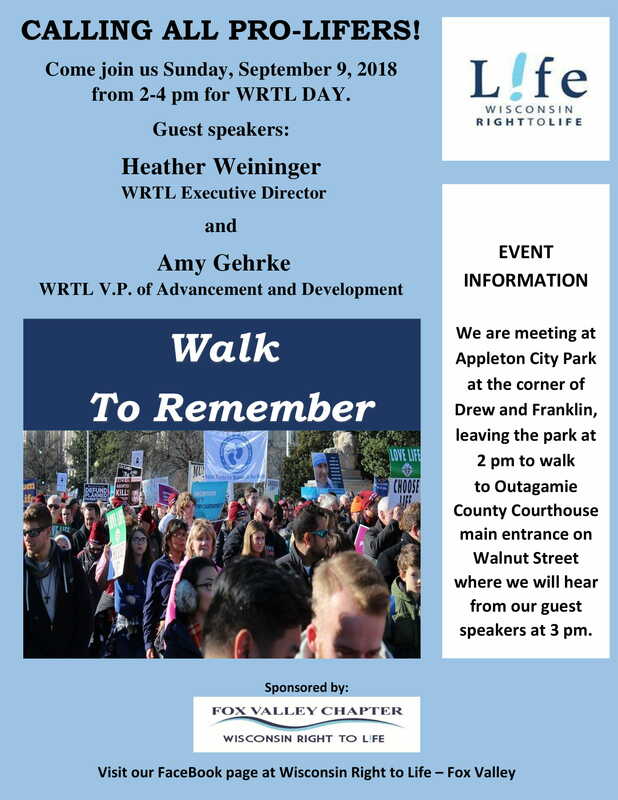 1) to celebrate WRTL Day as proclaimed by Governor Scott Walker. We have been working for 50 years to protect and defend the helpless – from conception to natural death. 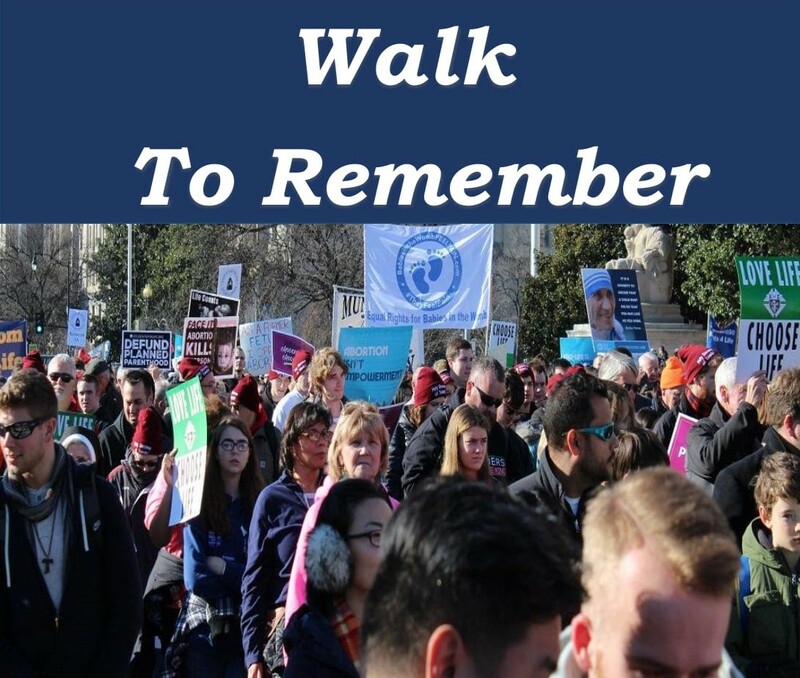 2) To bring to mind the millions of babies that are aborted each year, as well as the hurting mothers and fathers who never got to hold their child: also, for those who have died because of insufficient laws to protect the handicapped, or aged. 4) To inspire as many as possible in 2 hours to get involved in fighting this fight with us.